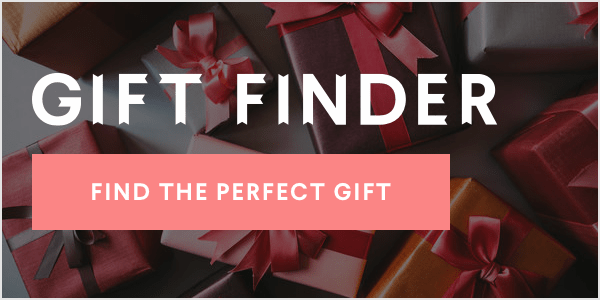 This post is a special wellness exclusive for Father's Day. It's one thing to support your wife when she's diagnosed with breast cancer: to be there for every doctor's appointment and chemotherapy session, to stay strong and keep a positive attitude for her sake and yours. But what happens when shortly after your wife goes into remission, your daughter gets diagnosed with the very same thing? That's exactly what happened to Mike North. His wife's first bout of breast cancer came in 1998. They did a lumpectomy, radiation and chemo to successfully beat it for several years. Since then, she's also had a melanoma and recurrence of breast cancer in 2006. That time, she had a double mastectomy and another round of chemotherapy. "We went through a lot of complications," North said. "At one point she was diagnosed with it having spread to her lungs." Miraculously, by December of 2007 his wife was completely clear. Less than three months after his wife was cleared, Mike's daughter called to tell her parents that she'd been diagnosed with breast cancer. "We were just over one and then we had another," North said. "I was kind of shocked." Mike's daughter, who was 39 at the time, had been asked by a friend to participate in a three-day breast cancer walk in honor of her mother. It was the very next day that she found a lump in the shower. But Mike wasn't going to let this disease beat him or his family down. Mike's sister and niece signed up to do one of Avon's breast cancer walks in San Francisco, and they invited him to come along. "My wife said, 'Isn't that for women only?'" he laughed. "But I signed up and kind of got hooked on it." 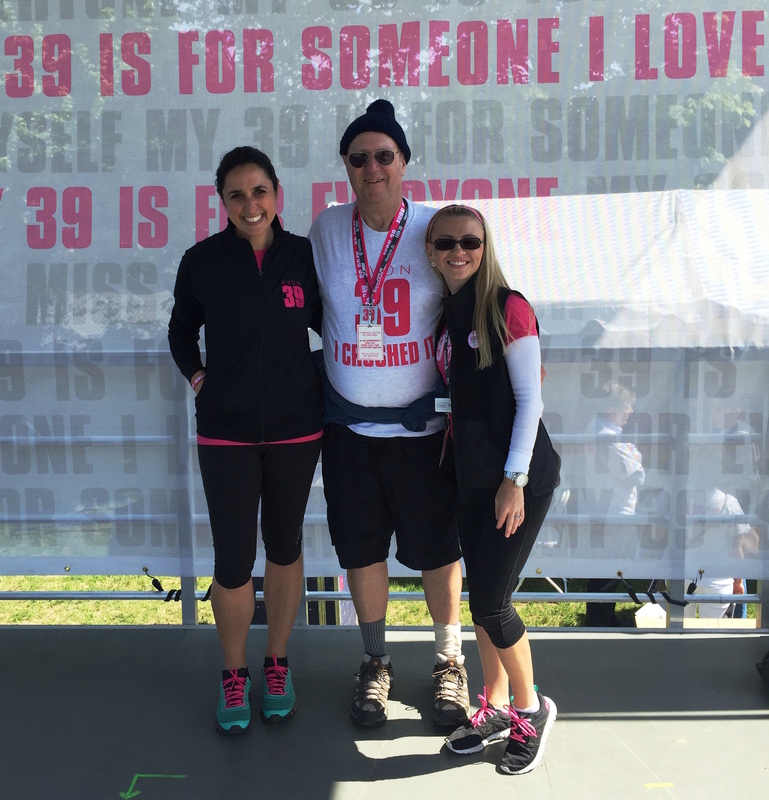 In 2010, Mike started doing AVON 39 The Walk to End Breast Cancer, and was even a speaker at the opening ceremony. In 2011, he did three Avon walks -- at the Houston walk, his daughter was the survivor speaker. "I started off doing it for my wife and daughter, but I kind of got hooked on it because of the emotion and the gals. It's heroic what they're doing. I'm inspired by that," North said. "I feel like my reason for doing it now is to be able to walk with these heroic women. Logically, I'm working for the cure and so forth, but what really drives me is inspiration." Thankfully, Mike's wife and daughter are now proud breast cancer survivors, and Mike continues to walk and raise awareness of the disease. His fatherly advice for women out there? 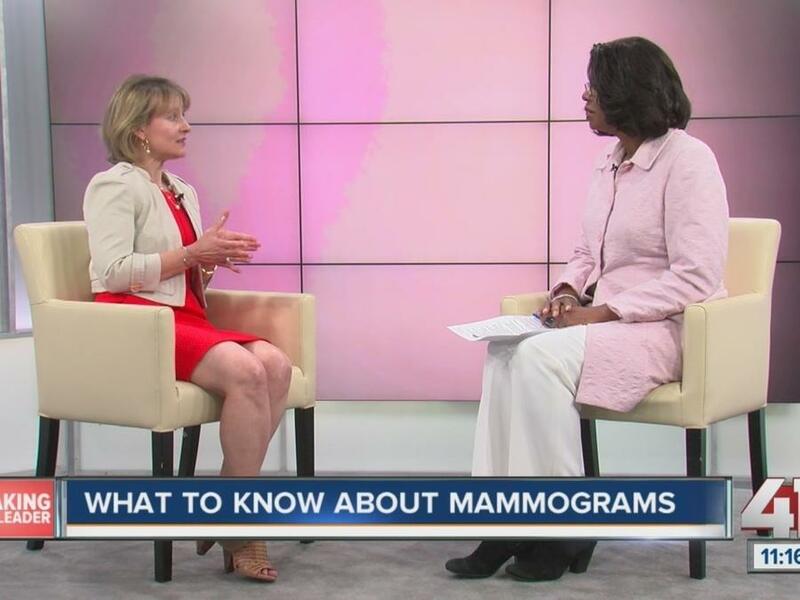 "Get your mammograms and watch for it. Younger women need to self examine, because the mammograms don't always pick them up," (which is what happened with his daughter). Also, "Consider what the patient wants in terms of second opinions and this treatment or that treatment. My wife didn't want to travel. We went local, and it worked out." While Mike North considers his wife, daughter and the women he walks with to be heroes, we think he's pretty heroic himself. This Father's Day, take a moment to think about all that dads like Mike do for their families and thank them. We here at AOL thank you, Mike, for being an inspiration to us this Father's Day and every day. To learn more about getting involved in AVON 39 The Walk to End Breast Cancer, click here.